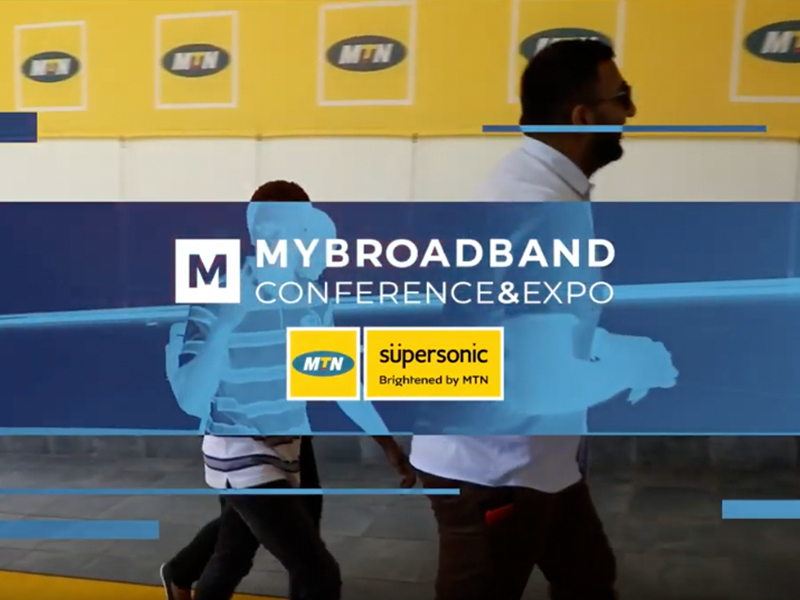 The MyBroadband Conference & Expo is the premier event of its kind in South Africa, attracting IT executives and delegates from around the country. Now in its 15th year it promises to be the biggest and best conference yet, with speakers from all the major telecoms players in the country. Hear about the latest developments and the future plans for telecoms and broadband directly from the CEOs and CTOs of leading tech and telecom companies. The MyBroadband Conference & Expo has attracted the top executives in South Africa’s cloud and hosting industry as speakers, and promises to be an event which should not be missed. 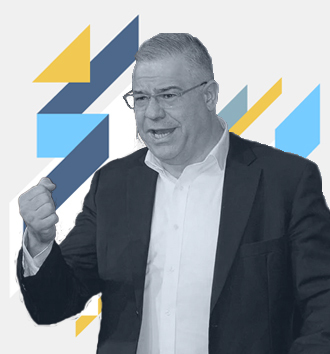 Hear about the latest developments and the future plans for the industry directly from top executives in the field. Below you'll find the schedule for the MyBroadband Conference & Expo 2019. We'll keep this page regularly updated with all new speakers and sessions, so be sure to keep checking in! Check out the highlights from the 2017 MyBroadband Conference & Expo below. Partnering with us for the MyBroadband Conference & Expo offers a variety of benefits and opportunities. Please submit your details and we will contact you shortly to explain all the available conference packages.